On a day that’s only occurred six other times in my 31 ½ years on this earth, the Cubs are hours away from getting their 2015 playoff season under way in Pittsburgh. As you’ve probably heard by now the game is set for first pitch at 19:08 hrs. Military time on 10-7 or 107 years since the last title. Let’s try to get past superstitions and try to plant a seed of why this year is different than the past. 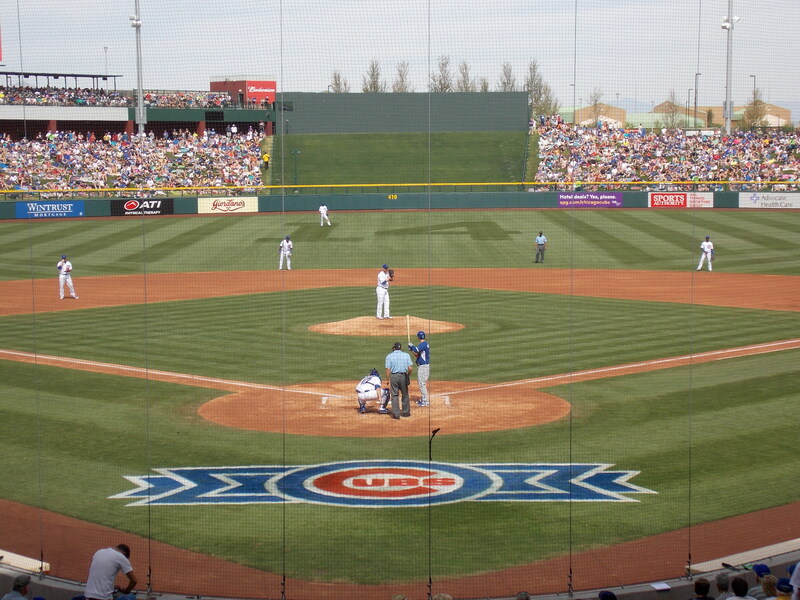 Here’s five reasons I’m picking the Cubs to move the Pirates to face their arch nemesis, the St. Louis Cardinals. Maddon has been the talk of baseball all season. The best move of the offseason, Maddon has made the right moves all season. Whether it be drawing the media’s attention away from the club when they’d have issues, playing players in different positions so he has as many options as possible, sitting players in a slump to get a spark out of them, or keeping things light around the club house with late arrival days and costume days. They say managers are responsible for a few wins or loses a season. Baseball Reference used their Pythagorean W-L formula to calculate the Cubs at 90 wins, so the argument could be made Maddon is responsible for at least seven of the Cubs wins. Win or lose, Maddon should be manager of the year with how he’s managed this team. To say Arrieta has been dominate in the last half of the season would be a true understatement. In the first half of the season he went 10-5 in 18 starts, giving up 35 earned runs in the process. In the second half of the season, Arrieta went 12-1 in 15 starts while only surrendering 9 earned runs in those games. On normal days rest (4 days), Arrieta is 11-2 with a 1.02 ERA in 16 starts. In night games, Arrieta is 14-2 with a 1.51 ERA in 20 starts including two complete game shutouts. In PNC Park this season, he has a 0.82 ERA in three starts this season with 0 home runs and 17 strikeouts. Lastly, the Cubs ace is 13-1 on the road this season with a 1.60 ERA this season. Tired of stats? How about this last goodie: Against the Pirates, Arrieta is 3-1 in five starts this season with a 0.75 ERA. It’s the second best ERA he has against a team that he’s faced two or more times. Feeling better going into this game? The man has been dominate this season and is well deserved to be in the Cy Young Award conversation. After listening and seeing interviews with Arrieta leading up to this game, the guy is definitely confident. Some have even called it cocky, but,on this team, it’s exactly what they need. This is the biggest reason I’m picking the Cubs. This season Castro has definitely been a hot topic among Cubs fans, whether it be his hitting slumps or his lack of attention in the field. However, ever since Maddon benched Castro after a pitiful defensive display against the Cincinnati where he had three errors. Castro has had 17 at-bats against Cole in the last five seasons and has a .353 average with four RBI’s against him. 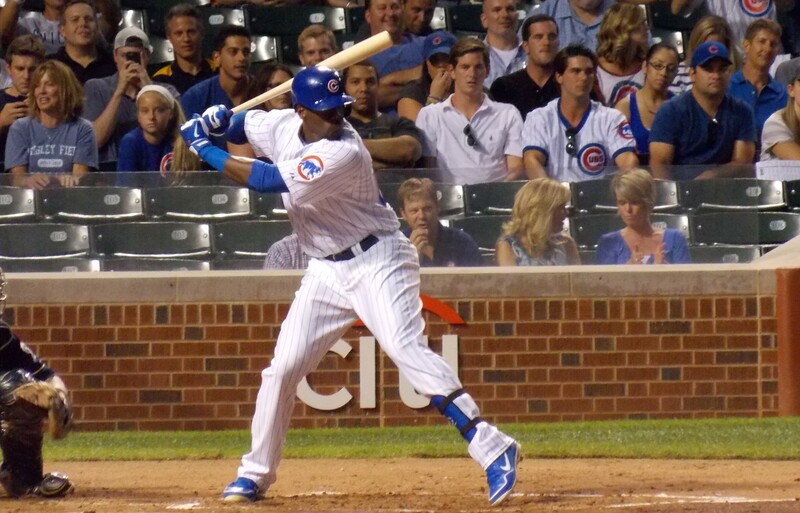 This could be Castro’s chance to redeem himself in the eyes of Cubs fans and the best news is he’s been hot. In the last 27 games Castro has hit .369 with five home runs and 21 runs batted in. The other bright spot about his performance lately, Castro has had only one error since his 3 error game Aug. 31st. I believe his bat will be alive tonight versus Pittsburgh and he’ll leave the game with no errors. The defense has been solid across the board (especially lately with Castro’s head back in the game). For the 2015 season the eight position players have combined for 85 errors (including Castro’s 24 errors). The one question a lot of media has brought up yesterday and today is whether having Kris Bryant and Kyle Schwarber in not at their respective usual positions of third and left field going to cause an issue. The outfield in Pittsburgh is larger than normal in left and right fields. The foul line in left is 325 ft. from home plate and left center jumps out to 410 ft. deep which is actually longer than center field (399 ft. deep). That’ll be the challenge for Bryant and Dexter Fowler to deal with in tonight’s game defensively. In right, the jump isn’t quite as deep but it goes out to 375 ft. in right center. Schwarber will have to navigate that on his side of the field along with making sure to not run all the way to the wall if a ball is going to ricochet off the wall. I believe both guys have the speed and baseball smarts to be able to play well in the outfield. By the end of the game both may not be in the outfield anyway due to double switches and defensive subs. The other issue on defense people have been talking about is Tommy La Stella playing third base. According to Jesse Rogers of ESPN 1000AM, he watched La Stella take several grounders at third base yesterday prepping for tonight’s game. La Stella only has played 52 innings at third base this season. Eleven of those games have come since August 26th, and he only had one error in those appearances. The feeling is that Maddon is trying to load his lineup with lefties to face the right-handed Garrit Cole tonight. This season La Stella has hit .286 with one home run and 11 RBI against right-handed pitchers. There probably come a time in the game where for defensive reasons or even just straight up pitching hitting substituting, La Stella will probably exit the game in the 7th inning or later. If you’re looking for a side bet heading into these playoffs, bet on who will be hit more in the playoffs: Anthony Rizzo or every other team’s players? Rizzo has been hit by a pitch a whopping 30 times this season. Since he covers the plate so much, I wouldn’t be shock if while trying to jam Rizzo, Cole hits him at least one time. Rizzo stands the best chance at seeing a pitch over the plate. He’ll have to do as much damage as he can with those pitches. He carries a .353 batting average against Cole with one RBI. If the Pirates decide to shift on Rizzo, don’t be shocked if the bases are empty, and Rizzo actually attempts to lay down a bunt or a chop swing to the left side to try to beat the shift. This game will come down to cleverness. Something like Rizzo bunting to the left side could lead to a big inning or even the one run Arrieta needs to carry the Cubs. The Cubs have a clever manager and young, fun, clever players who would do anything Maddon asks them to do. 5-1 Cubs win. 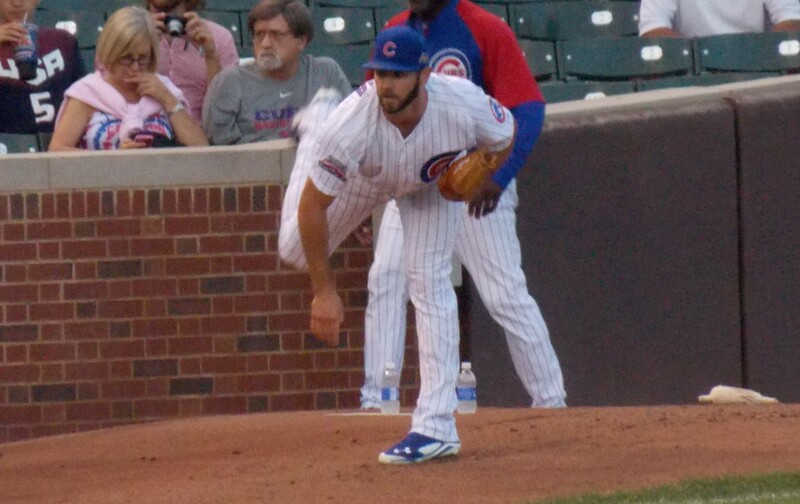 Arrieta goes eight innings with one earned run on 4 hits, 7 strikeouts, and one walk. Rodon comes into the game in the 9th and will give up one hit, a double-play and a strike out to close out the game.